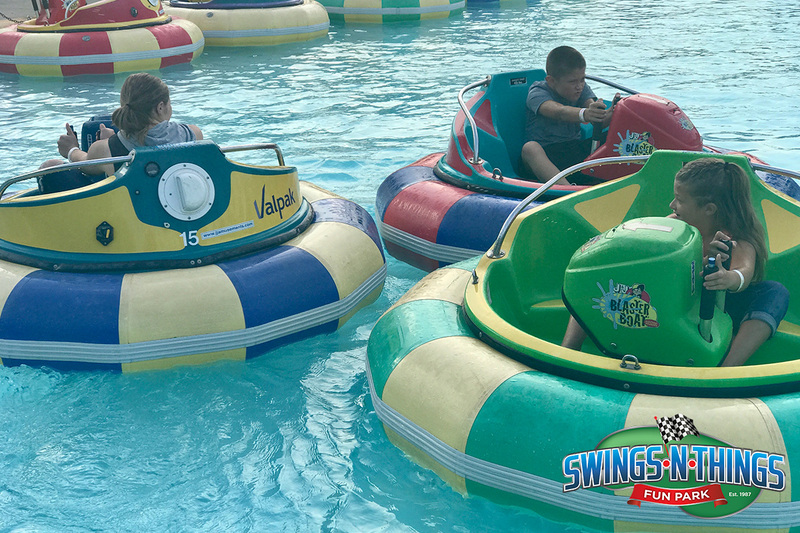 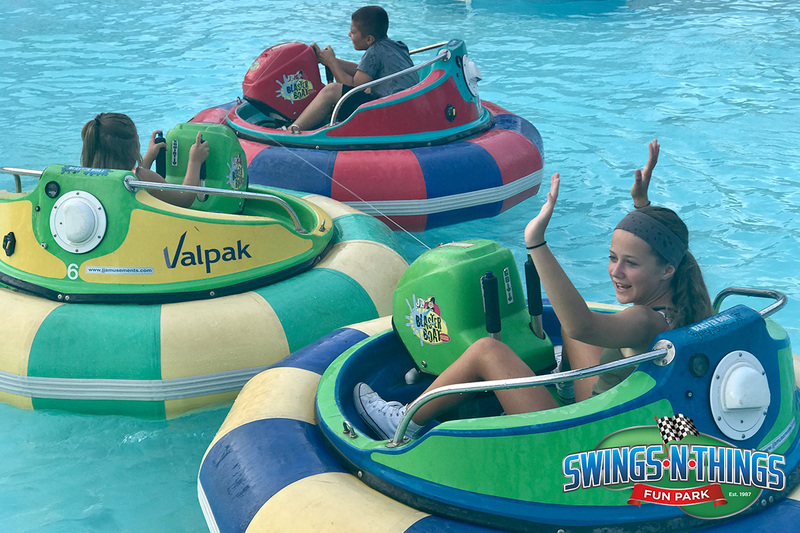 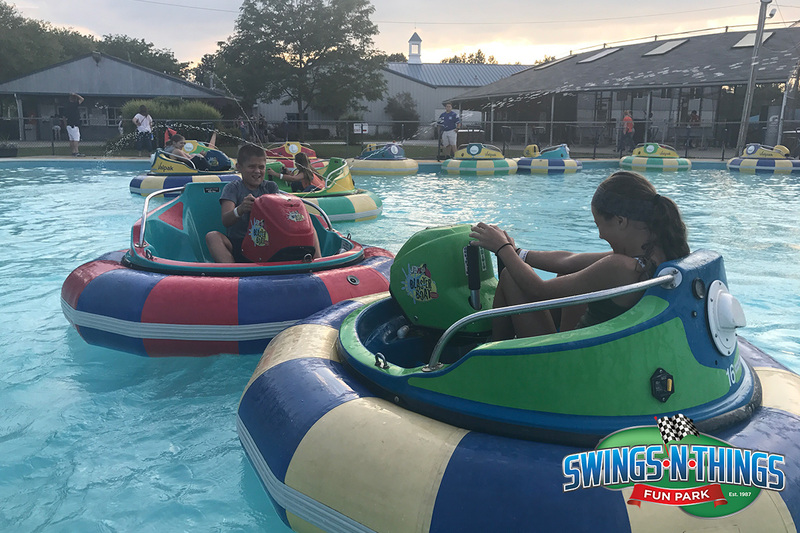 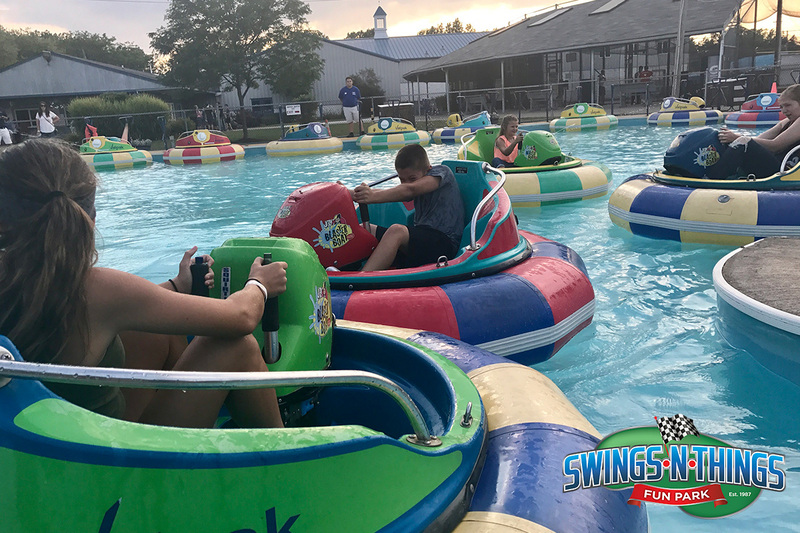 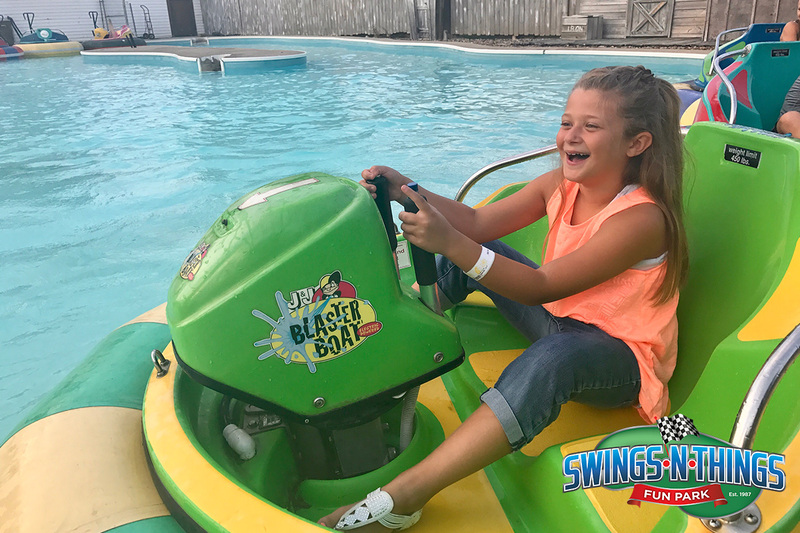 Whether you’re trying to soak your friends or just enjoying the cool water… the bumper boats are always buckets of fun for the whole family! 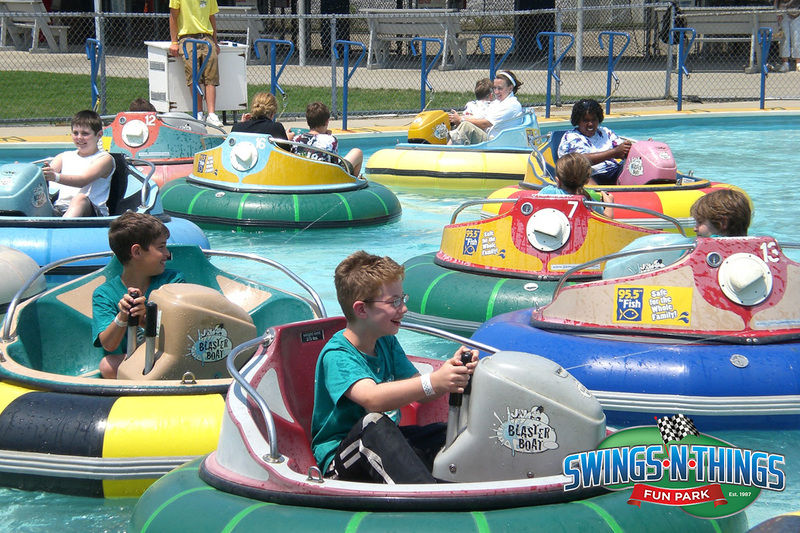 Drivers MUST be at least 44″ tall. 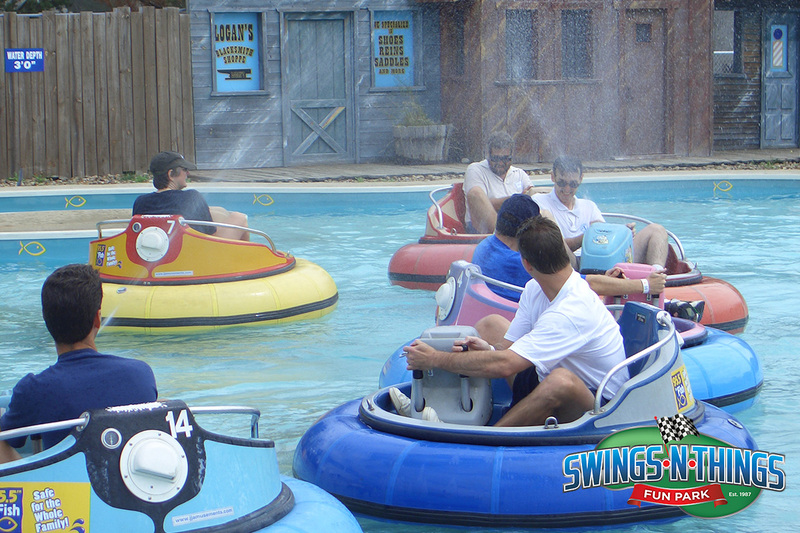 Drivers taking a passenger with them MUST be at least 18 years old and the passengers MUST be at least 3 yrs. 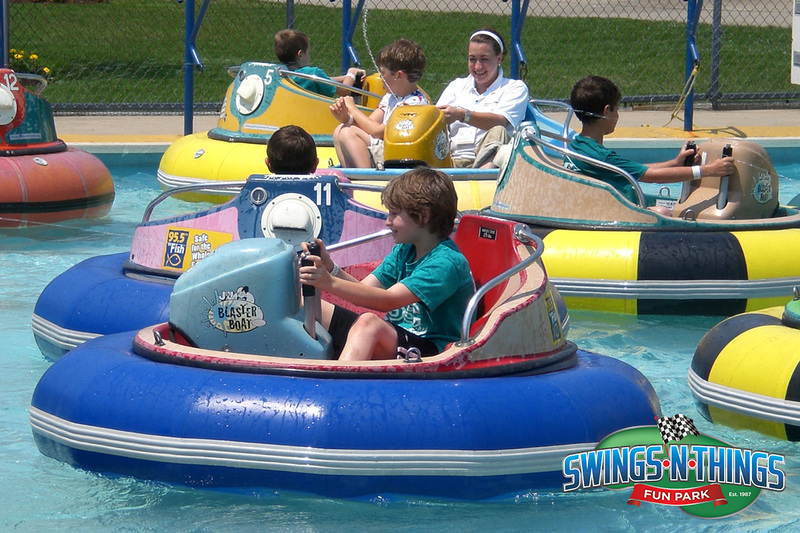 old and between 40 and 52″ tall. 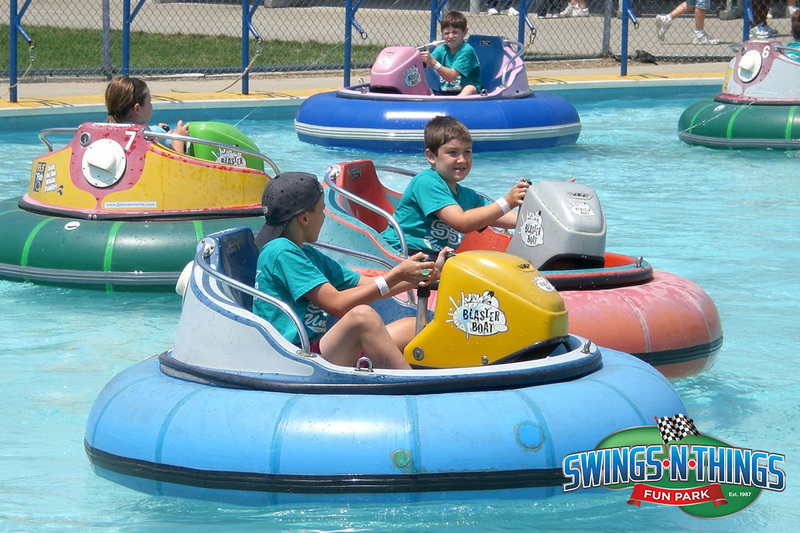 Combined weight of the boat cannot exceed the 450 lb. 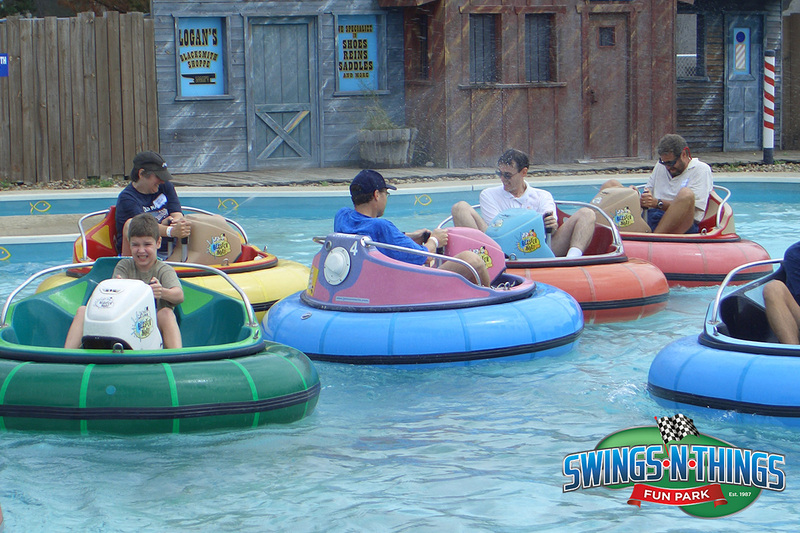 weight limit. 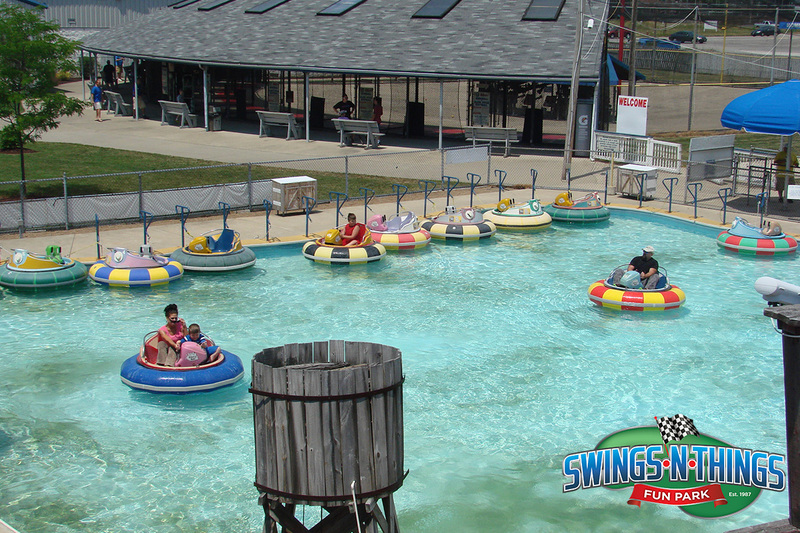 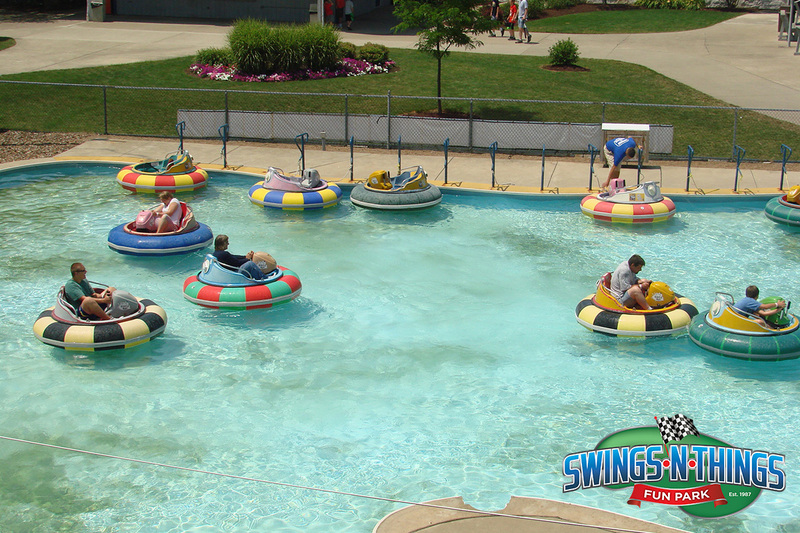 Click here to learn about our UNLIMITED Park Pass where you get UNLIMITED BUMPER BOATS RIDES!